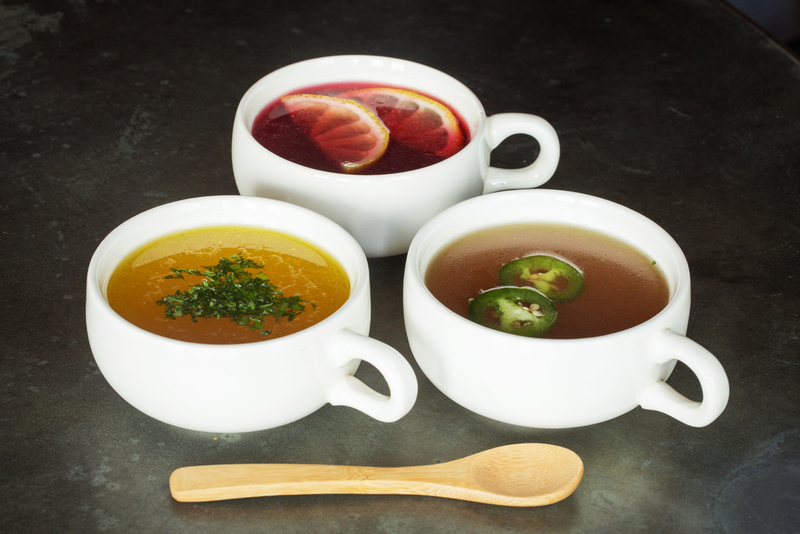 We have carefully formulated our broths to be therapeutic grade, richly delicious and also nutrient dense. 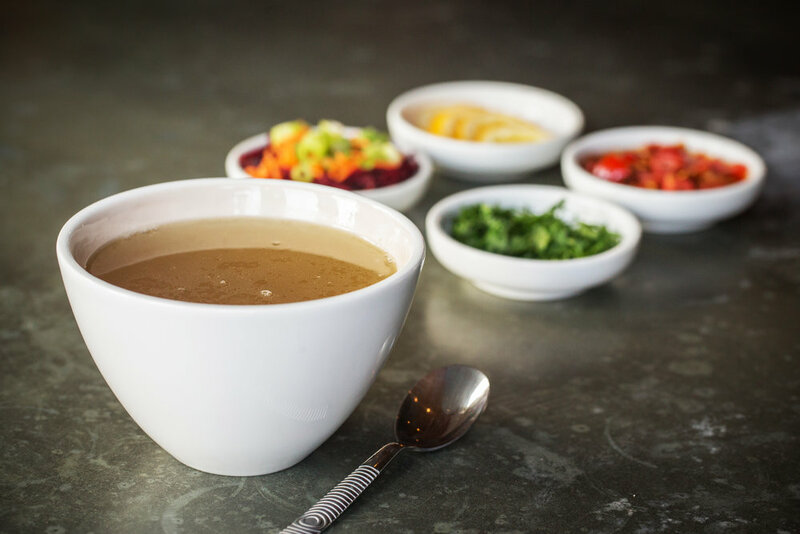 Every sip of our healing bone broth is loaded with vitamins, minerals, protein, collagen and amino acids. 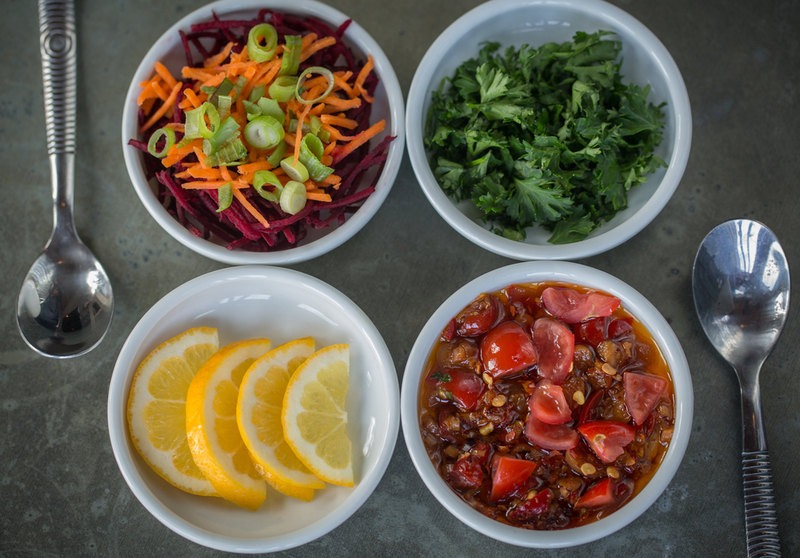 We begin by sourcing only the best ingredients. Our chicken and beef bones come from small farms where the animals are 100% pasture-raised and grass-fed as nature intended, and where animals are allowed to roam free and thrive without hormones or antibiotics. We only use organic vegetables, organic apple cider vinegar, and just a dash of the highest quality Celtic sea salt. Everything is GMO free. broths in small batches for 12-48 hours to extract as much nutrition into every sip. 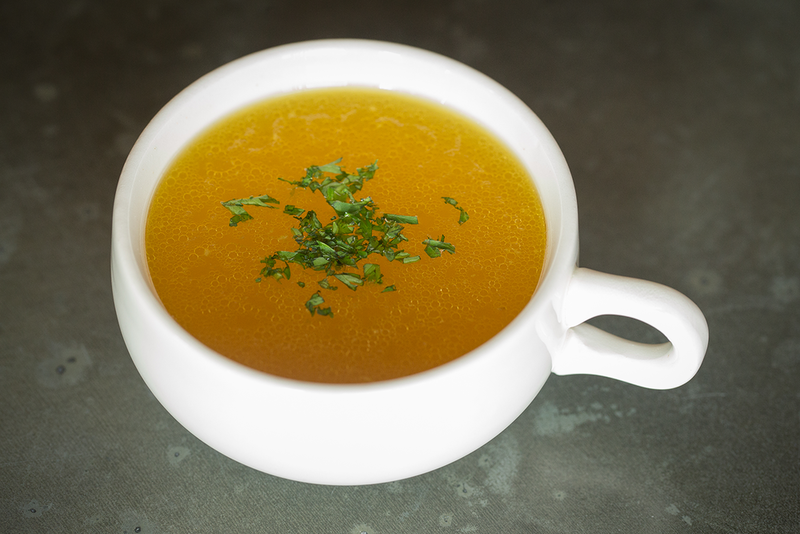 To boost energy and improve overall wellness, sip at least one cup of undiluted Therapeutic Chef bone broth daily. A higher dose may be required for autoimmune disorders.